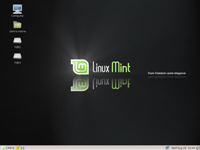 This is Linux Mint 3.1, codename Celena, based on Cassandra and compatible with Ubuntu Feisty and its repositories. Celena is using Cassandra's base (kernel 2.6.20-15, Gnome 2.18). MintAssistant acts as a first-run wizard and lets the user fine-tune his system. 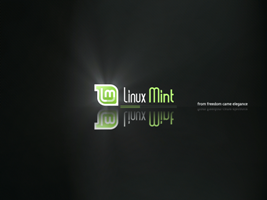 Throught mintAssistant the user can enable the root account, enable kernel updates, choose whether he wants fortunes to appear in the terminal and which of fstab or mintDisk is to be used for NTFS/FAT partitions. 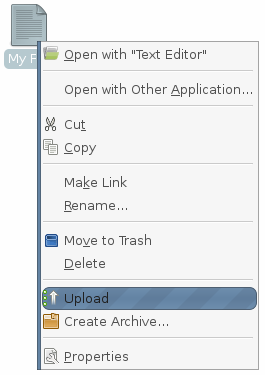 MintUpload allows the user to upload any file smaller than 10MB on the Internet. The user doesn't have to worry about getting an FTP client or finding Web-space to store his files. It's never been easier to share files with friends. 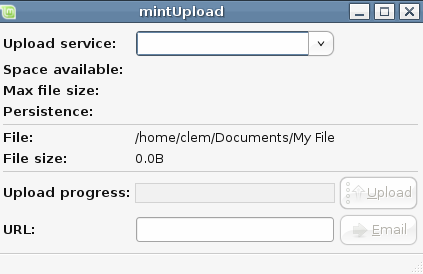 MintUpload is also compatible with the mint-space service which allows files to be as big as 1GB. If you've spent a bit of time on the Linux Mint's forum you probably recognized Agust's style in the new Celena. We've got a new artist, Agustin J. Verdegal T. and as you can see we're very proud of him. In Celena, not only did we build the whole theme around his work but we also introduced a new graphical Grub menu using Gfxboot. Notifications and power-management icons were also tweaked to integrate better with the new artwork. Whether it's an email in Thunderbird, a Web page in Firefox or even a text-file in Gedit, no matter what it is or which application you view it from, Celena will let you print it as a PDF document. 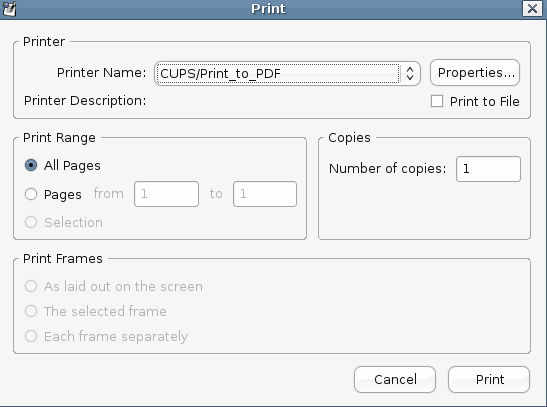 The resulting PDF file will automatically be saved within your Home/Documents folder. The Update Manager and Update Notifier were removed from Celena so users would not perform un-educated upgrades. With more than 2 releases a year and many modules affected by upgrades, stability was preferred to security in Celena. No more pop-ups telling you a new version of Ubuntu became available, no more pop-ups telling you to download the latest kernel... your system is stable, tested and it should stay that way. Beagle is gone. 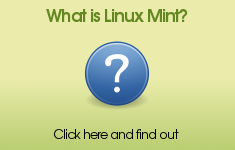 A recent survey showed that a vast majority of Linux Mint users never actually used it. The search engine was resource-hungry and its indexation methods made Linux Mint extremely slow on older hardware specs. This should come as a very good news to people with slower machines and make Linux Mint installable on computers with 256MB of RAM. Firefox was upgraded to version 2.0.0.6 and is now maintained by us (it was maintained by Ubuntu before and upgrades caused the start page to change).